Our 4 year old’s bedtime habits had gotten out of control lately. One more toy, one more kiss, one more hug, one more drink… if we said no to something, dramatic tears ensued. Perhaps you can relate? Any one of those things on any given night wouldn’t be an issue. But, slowly we had let our 4 year old be in charge of her bedtime, and it was spiraling into ridiculousness. Here’s the thing about kids: they want parents to be in charge. They want to live in a parent led home. Sure, it’s in their nature to test you and say no and push the limits. But parents who stand firm on boundaries have happier kids. Parents who are in charge have happier kids. 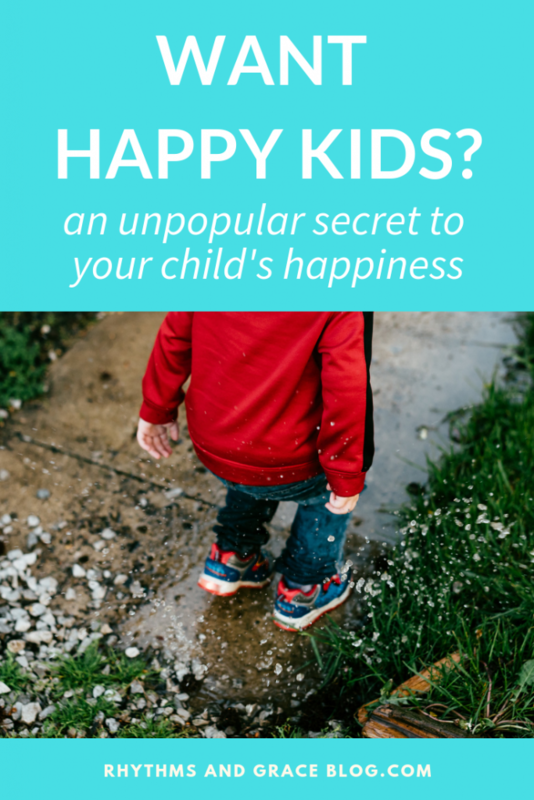 The least happy children are the ones whose parents are letting them run the show. But wait… How do I know? And what does that look like on a daily basis? Our culture is generally quite anti-authority. So, when I throw out the phrase “parents be in charge,” I want to justify and clarify what I mean. 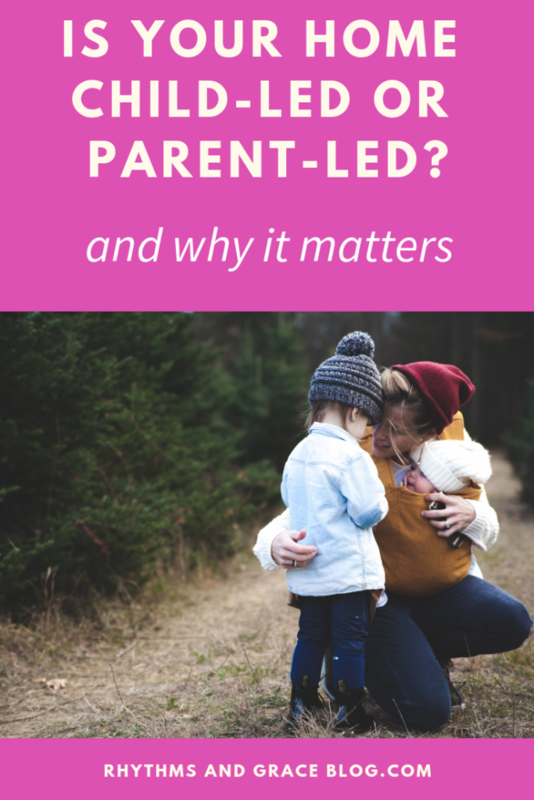 A parent led home is not…. Manipulating your children to behave how you want them to. Verbally, emotionally, or physically abusing your kids (obviously). A place where mom & dad are mean, authoritarian dictators. Good behavior for the sake of good behavior. As Christians, the Bible is our primary guide for parenting. There are are dozens of Bible verses we could examine about parenting, but many Biblical parenting principles can be summed up by these 2. Entire books are written about a Biblical parenting perspective (this is my favorite). 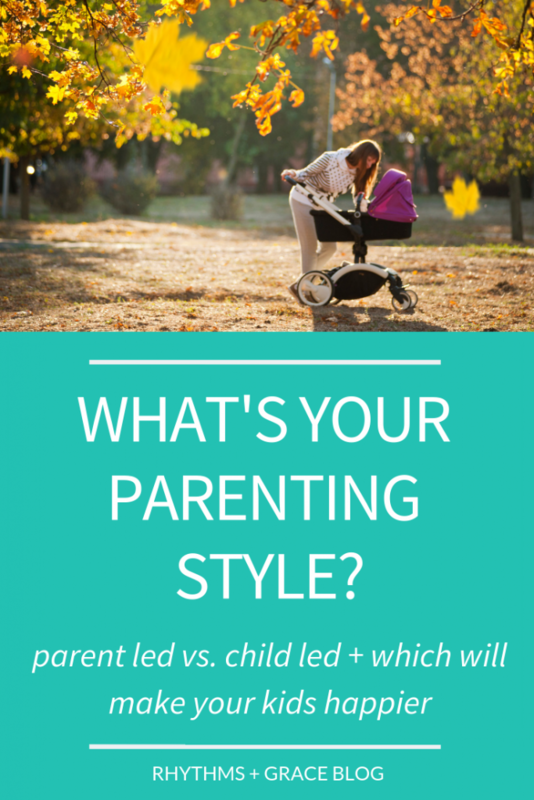 For this post, I’ll stick to the main principles we need to understand in order to embrace the concept of a parent led home. I also have a free 4-day email course to make this whole parent-led home thing more practical! It’s full of tips and ideas for what a “parent-led, grace filled” home might look like in your every day life with your kids. START THE PRACTICAL PARENT LED HOME COURSE TODAY! 1. It’s the parent’s job to raise the child. After God finished giving Moses and the Israelites His commandments, He said, “And these words that I command you today shall be on your heart. You shall teach them diligently to your children, and shall talk of them when you sit in your house, and when you walk by the way, and when you lie down, and when you rise” (Deut. 6:6-7). God told parents to teach the children what God said. He chose parents to be the primary communicators of His grace to their children. Again, the picture is parents teaching children. That verse even tells parents not to provoke (annoy, exasperate, manipulate) their children, but to bring them up in God’s ways. Is it possible that you are causing more problems by allowing your child to be in charge of more things than they can handle? No matter what they say, kids don’t want to be in charge of everything. Guess what we did when we realized we had let our 4 year old be too in charge of bedtime? Come out to go potty. Get a drink in the bathroom or bring your water bottle to your room before bedtime. Give a hug when you go potty. Sing and read in your room until you are sleepy. She cried briefly when she realized her toys were gone, but honestly, this fixed bedtime almost immediately. She was so much happier. She read and sang in her room most nights and fell asleep sooner than before. After 7 days, we implemented the 3-toy rule and haven’t looked back. Once we as parents took control of bedtime again, our kid was happier. 2. Parents are not the ultimate authority. That means that we are not making up our own rules, mommas. Womp womp! We don’t just arbitrarily declare everything to be the way we want it and enforce our household rules however we see fit. Have 1 or 2 habits each child is working on explicitly. Because once something is truly a habit, you rarely have a discipline issue over it. Treat habit training differently from discipline issues. Get on the same page with your spouse about what you will treat as a discipline issue and how you’ll handle it. Never give a command for which you do not intend to follow through. Obviously, those are guidelines and none of us are perfectly going to hit those 5 principles as moms. They’re just general things to remember. 3. Teaching is a combination of discipline & explanation. The Bible teaches that children come into the world “foolish,” meaning they don’t know any better. This concept actually explains a lot of the ridiculous things kids do. She has no idea. She literally does not know what is wrong with her or why she’s doing that. The Bible clearly repeats how to correct “foolish” kid behavior. The key is: an unpleasant consequence COMBINED WITH correcting or explaining the proper behavior. Neither doling out unpleasant consequences nor lecturing & explaining will work by themselves. The unpleasant consequence has to come with explanation. I don’t know why this is, but I figure that the God who created us understands our nature better than we do. So, if this is how he says to “train up my children,” then that’s how I’m going to do it. If this philosophy is new to you, you may be wondering, okay, that makes sense, but now what?! What does that look like? Honestly, I would read both of the following books together with your spouse, and figure out how you’re going to handle day to day issues and discipline from here on out. Then, join my free 4-day email course that walks you through a ton of practical tips and ideas for creating a parent led home! No matter where you’re starting from. If these ideas are new to you, every situation might feel overwhelming to handle at first. Your child screams, “no I want the yellow plate,” at lunch. Or, they throw yet another tantrum in Target. 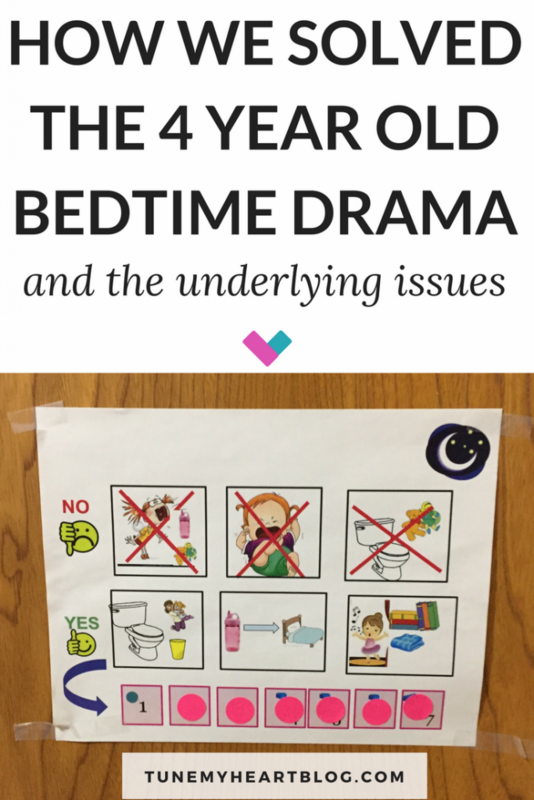 Or, like my 4 year old, they have a big bedtime charade every single night. And you’ll be racking your brain, what does the parent-led home look like right now? Over time, though, you and your spouse will figure out what a parent led home looks like for your family. That’s not to say it’s easy all the time. No way! Parenting isn’t for the faint of heart! But, you’ll find your rhythms, and your kids will get used to it. And, overall, your home will be so much more peaceful as you embrace and establish a parent led home. May your emotions be calm and your coffee be strong. 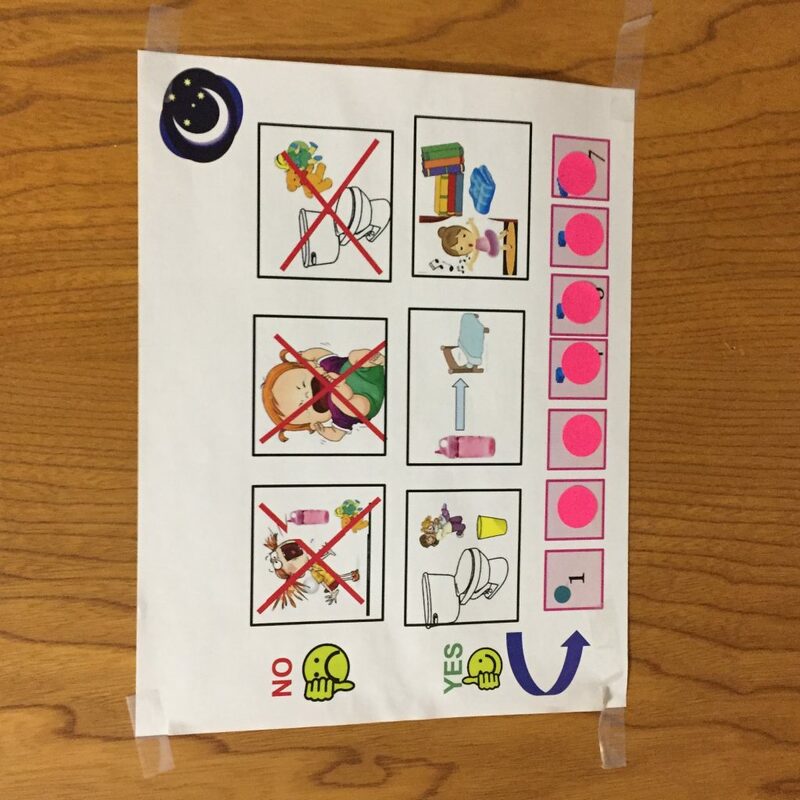 Do you mind sharing where you found that printable routine chart with the do’s and don’ts? We’re in major need over here. 🙂 TIA!